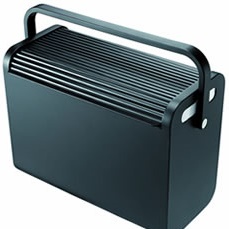 Ideal filing box for an office on the move or hot desking. For 25 suspension files A4 or 2 folders A4. 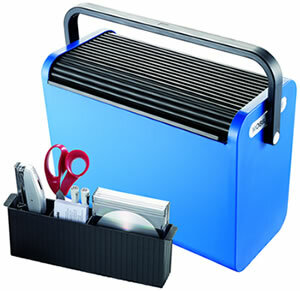 Includes utensil box and attractive roll top cover.